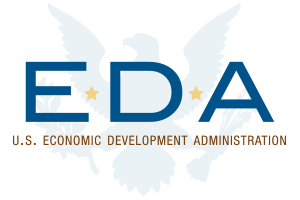 For information on eligibility and how to apply, interested organizations are encouraged to visit EDA’s Regional Innovation Strategies webpage for details on upcoming RIS webinars, frequently asked questions (FAQs), and previous awardees and to read the official Notice of Funding Opportunity (NOFO) in its entirety. All applications to the 2019 RIS Program competitions must be submitted no later than 11:59 pm Eastern Time on Thursday, April 4, 2019. Time is flying by fast and we would love to work with you on your proposal. Reach out to us to schedule a consult planning meeting today.